With South Korea set to host the 2018 Winter Olympics in Pyeongchang, the city has already become a hot tourist destination for travelers and events. 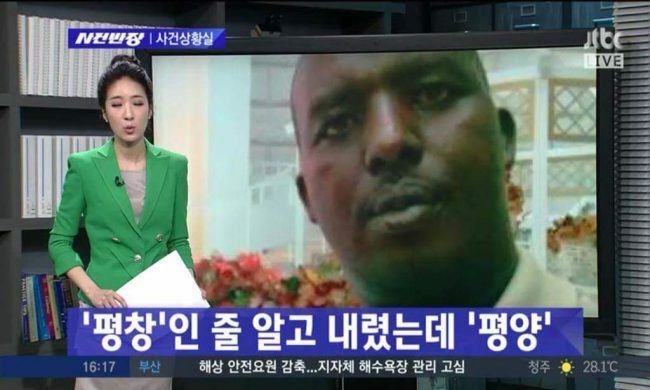 While attempting to attend a U.N. biodiversity conference in Pyeongchang, a Kenyan man, who has been described as indigenous cow herder, accidentally found himself in Pyongyang, the capital of North Korea. After arriving in China from Kenya, Daniel Olomae Ole Sapit recalled booking a flight to Pyongyang, mistaking it for the site of the U.N. conference. Upon arrival in North Korea, he immediately realized that he wasn’t in the correct city, recalling that the city was quite underdeveloped compared to his expectations for a South Korean metropolitan city. Luckily, he was eventually allowed to leave North Korea and arrived at the Incheon International Airport shortly after making his realization, but not without first being detained in North Korea for several hours, signing papers admitting to violating North Korean laws, and paying for a plane ticket as well as a $500 fine for entering the country without a proper visa. 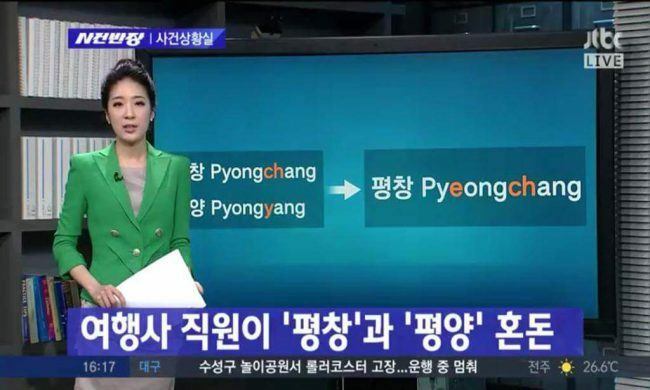 Although his event happened a few years ago, with more and more tourists trying to visit Pyeongchang, Daniel Olomae Ole Sapit might not be the last person to make the costly mistake, and the next tourist might even face more dire consequences for their mistake.